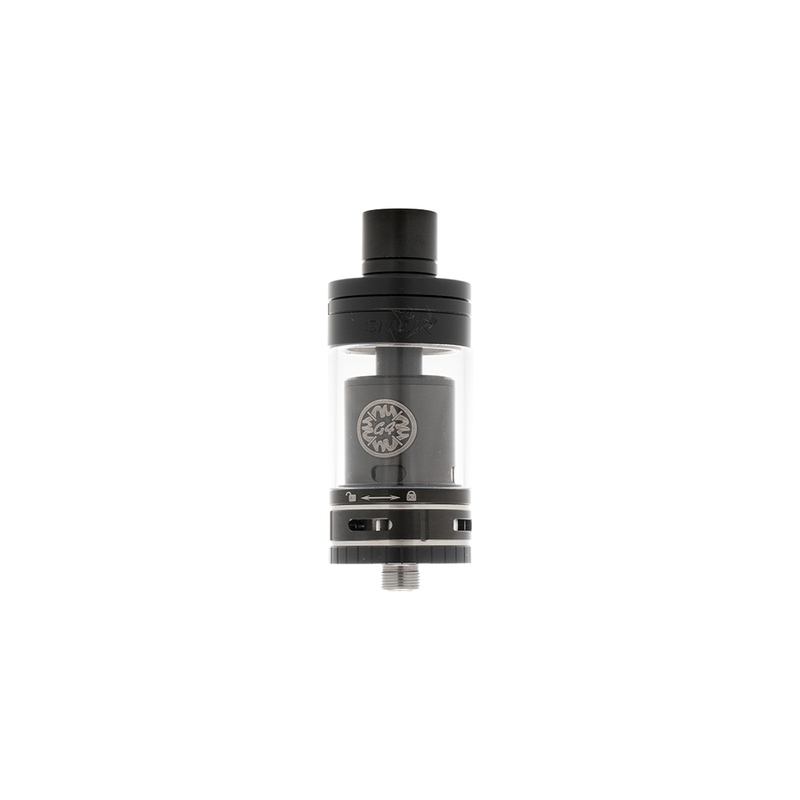 SMOK TFV12-T6 Coil (3-Pack) This is the TFV12-T6 coil for the TFV12 Cloud Beast King. 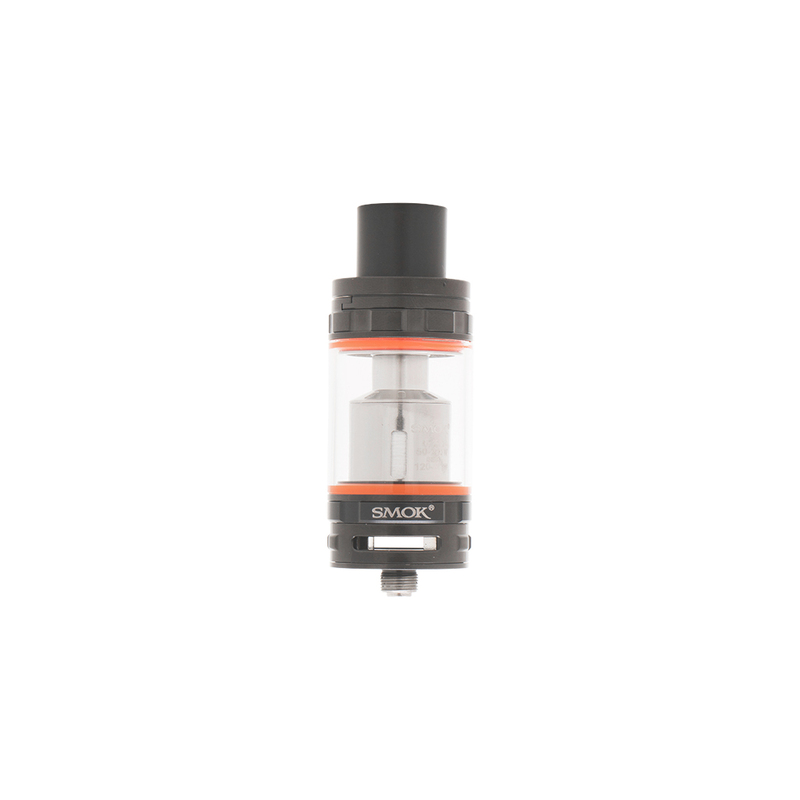 It produces a better vaporization from patented sextuple coils, and works best at 110-150 watts. 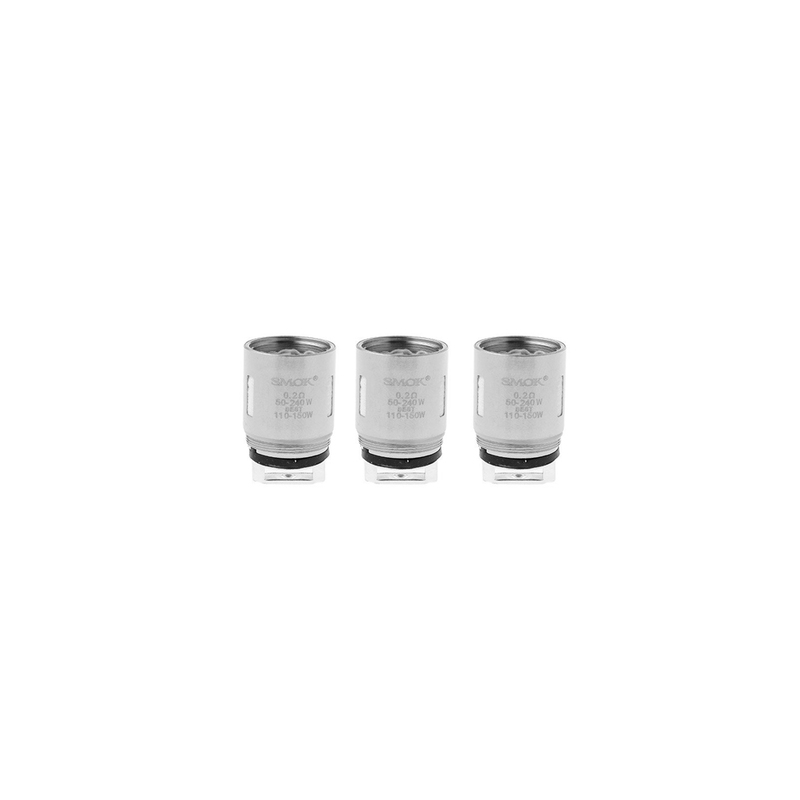 SMOK TFV8-T6 Coil (3-Pack) This is the TFV8-T6 coil for the Smok Baby Beast X. It offers a deep and rich flavor that's on the cooler side with patented sextuple coils, and works best at 110-150 watts. SMOK TFV8 X-BABY X4 0.13ohm (3-Pack) SMOK TFV8 X-BABY X4 0.13ohm (3-Pack) quadruple coils are great for vaping between 30-70W.